The love week holiday in the month of February can be a nerve-wracking affair. For years, every single couple is on the quest for a fresh twist for Valentine’s Day flowers gifting ideas. The married couples wonder how to make the right and different choice compared to the previous year Valentine’s Day flower idea. Those in new relationships think how to convey the message without being over-passionate or too distant. Even the ones with no valentine participate in the flower hunting ideas. Do you agree? Admire Florist located in Sydney is your flower friend to help you feel like Valentine’s Day gifting pro. 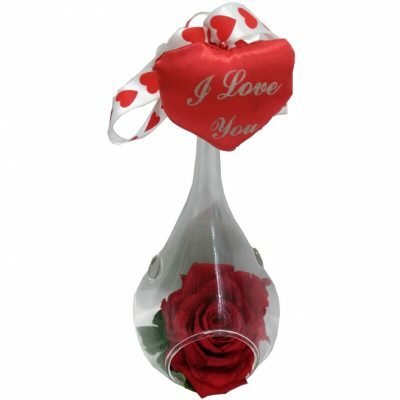 Forever Love – preserved rose that will last forever. Best choice as Valentine’s Day Flower idea . To think of an impeccable floral gift with the perfect balance of creativity and romance is quite a task. Admire Florist is experienced and knowledgeable to guide you with your selection amongst the range of beautiful Valentine’s Day flowers for your special someone. Just like individuals, there are numerous shapes and sizes of flowers too. When it comes to Valentine’s Day flower idea, sensibly choosing the flower colors and varieties can result in a customized and thoughtful gift for your sweetheart, which one will treasure. Admire Florist based in Sydney can help you with mindboggling floral ideas by understanding your valentine’s tastes and preferences. If you have a haywire work schedule and you have missed out on the gift planning time, forget your worries. We can guarantee same day delivery for orders placed before 1 pm. From Valentine’s Day flowers to gifts, Admire Florist is your professional flower friend that can help you design the best and unique valentine gifts to impress you loved ones. At Admire, we take pride in offering the finest Valentine’s Day flower idea and executing every idea with perfection and care to deliver you the best. Our team has mastered Valentine’s day floristry art to provide you with magnificently designed fresh Valentine`s Day flowers. We offer unique flower creations and friendly, efficient, and smooth customer delivery service at your doorstep that can bring happiness to your valentine from the core of heart. Our florists at Admire are some of the best ones in Sydney. Every single Valentine’s Day arrangement and bouquet, as well as, the gifts are skilfully hand-crafted by our extremely gifted and competent florists. They ensure that every Valentine’s Day floral gifts that leave our boutique look gorgeous, exquisite, and undeniably perfect. 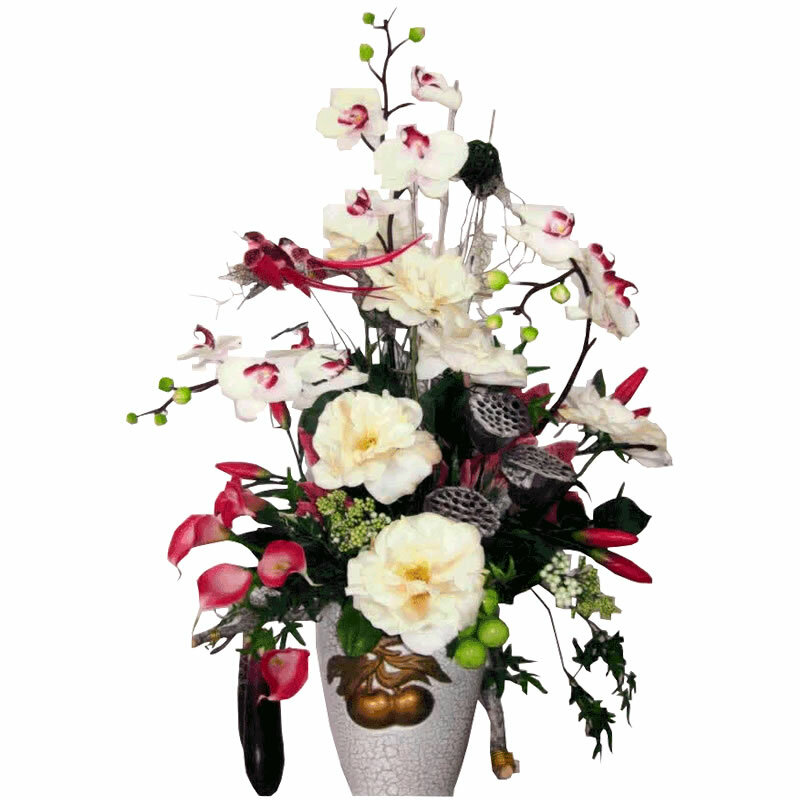 We are confident that Admire Florist Valentine`s Day flowers are the best in Sydney. 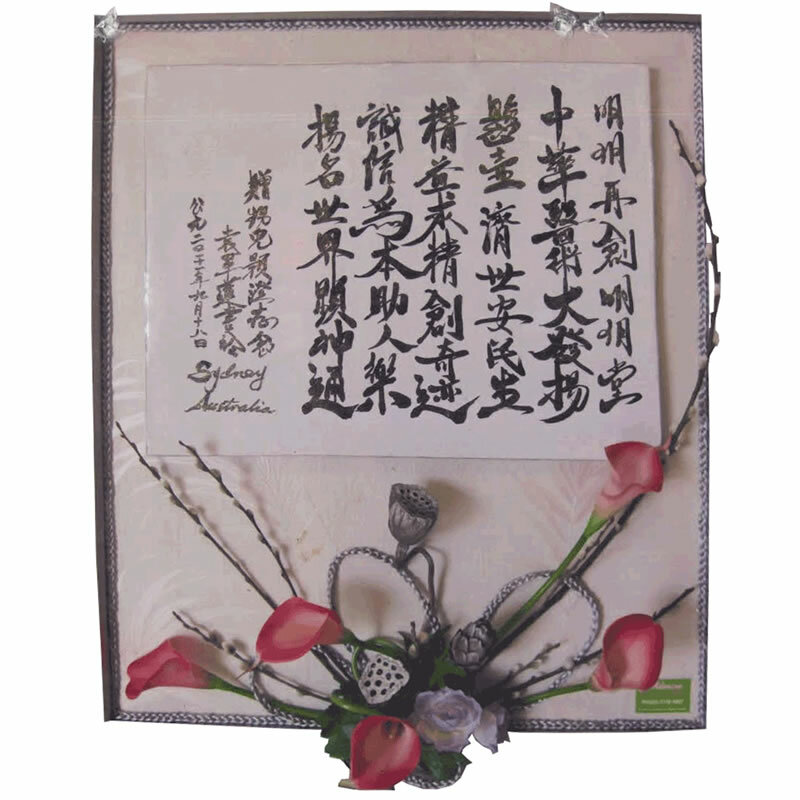 Our customers have recorded 100% contentment guarantee. We are just a click away. When you order your special Valentine’s Day flowers from Admire in Sydney, peace of mind is completely assured. Let your loved ones feel all the more special this Valentine’s Day with Admire Florist’s Valentine Day floral gifts. Our lovely range of fresh flower variety package also includes balloons, gifts, cards, chocolates, teddy bears, and more. As the Valentine’s Day is just around the corner, hurry up and grab the best Valentine’s Day flower idea to make your Valentine`s Day extra special and a day to cherish. This entry was posted in Flowers and tagged valentine's day flowers.